1-2-3 … sun ! 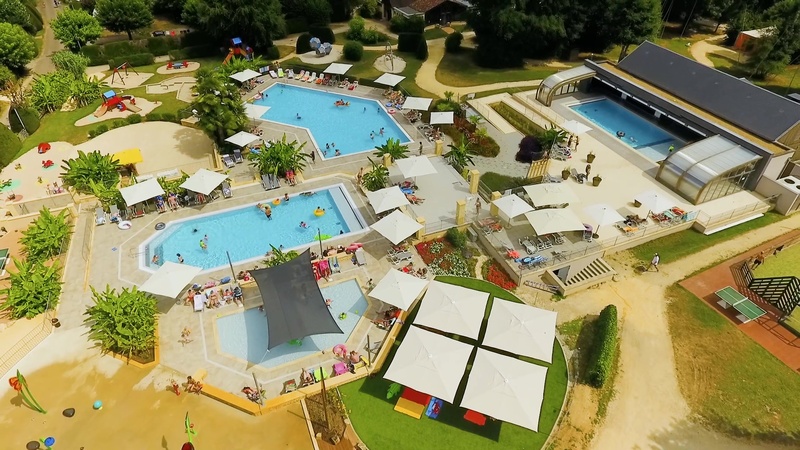 1-2-3 … pools ! 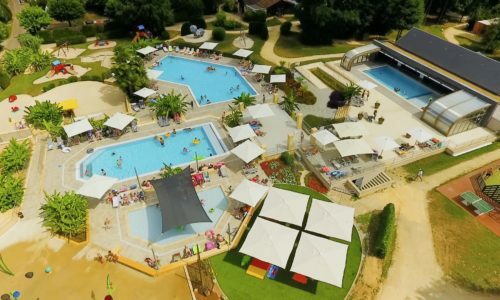 The Le Paradis campsite in the heart of the Périgord Noir (Dordogne) includes two outdoor swimming pools, a covered swimming pool with Spa and now features a Splashpad. That means you can enjoy swimming even in the off-season! 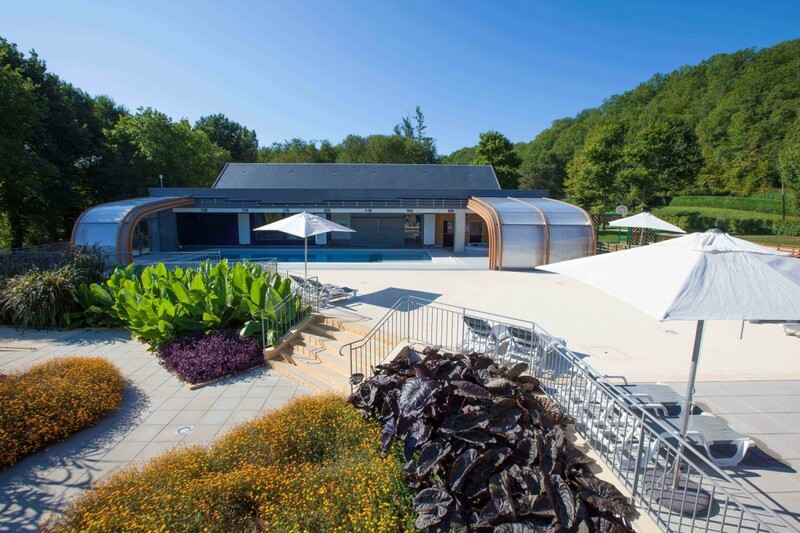 Everyone can enjoy the water in our two outdoor swimming pools, located within an exotic garden. 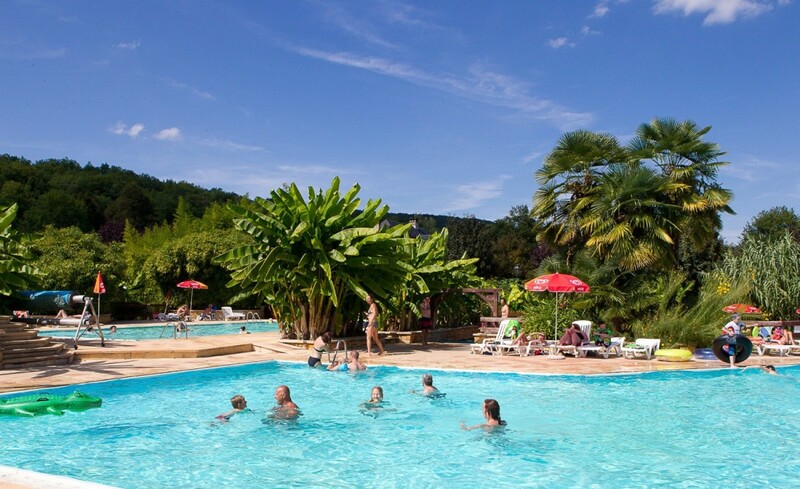 This is the garden of Paradis in the area of Sarlat! 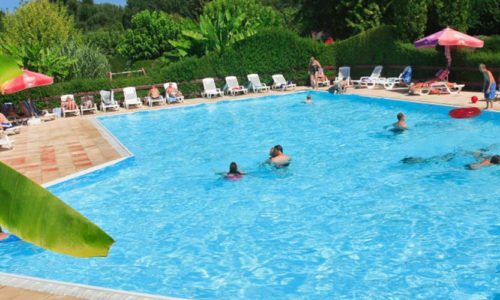 During the off-season, the pools are heated so that you may enjoy them for as long as possible. 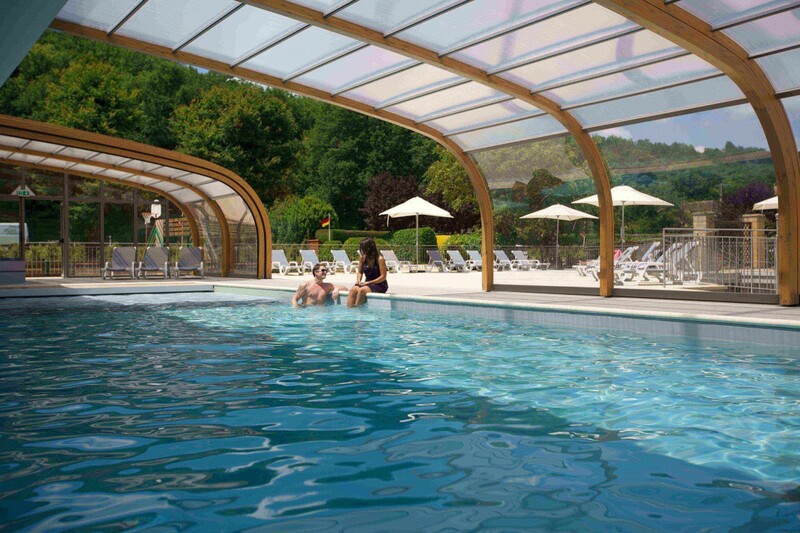 The covered pool opens to the exterior with a sliding enclosure. 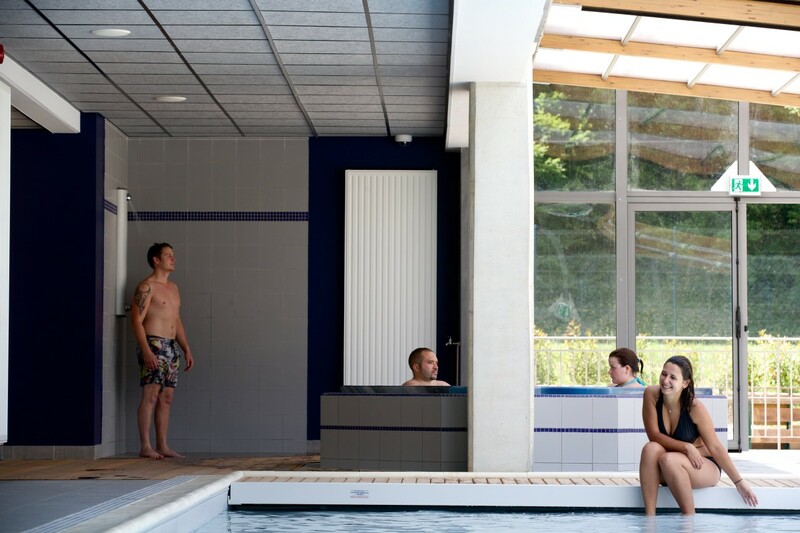 This new equipment makes it possible to appreciate the benefits of a swim even when the weather is not ideal. Are your children having their first pool experience or learning to swim? 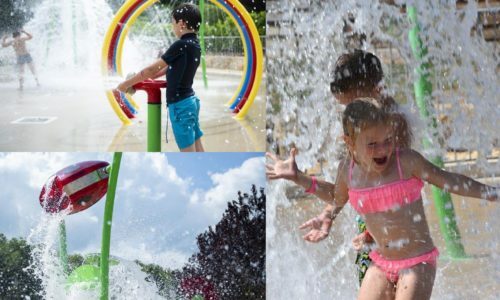 Do your big kids like to play water games? 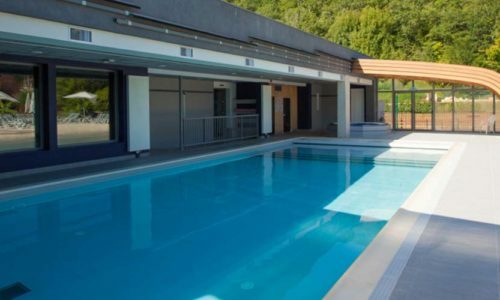 Are you looking for a water fitness facility or athletic swimming pool? 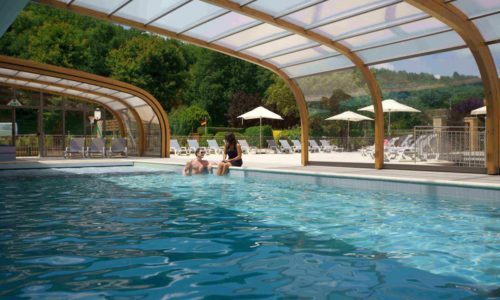 Here you will find something to fulfil every need, for campers of all ages! Enjoy water at the right temperature and depth. 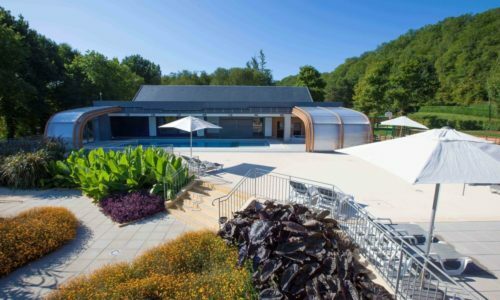 Our complete, modern pool area in an idyllic setting brings that something extra to your stay in the Périgord. 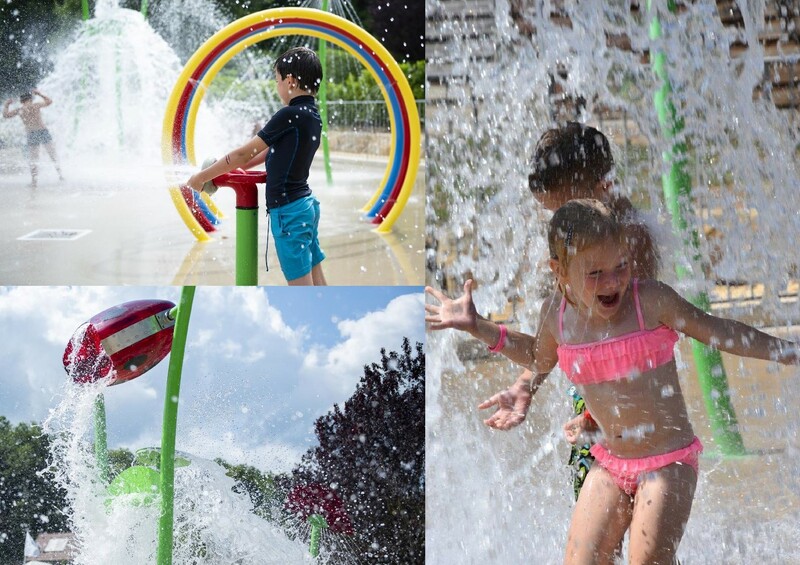 The new Splashpad is a water play place for kids where fun is 100% guaranteed. 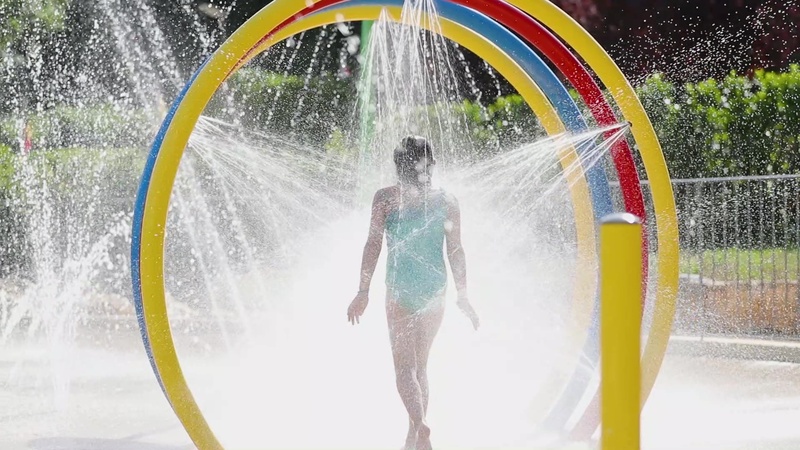 Light mists, water jets, sprinklers… For hours of play! 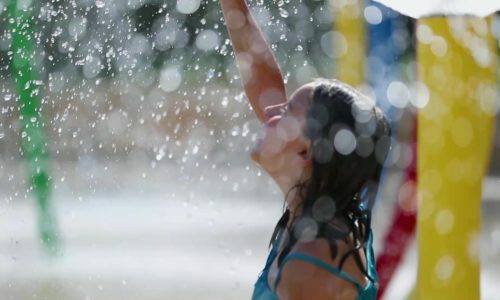 Don’t wait to reserve your unforgettablefamily holiday!